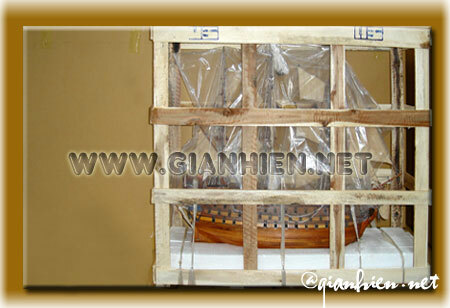 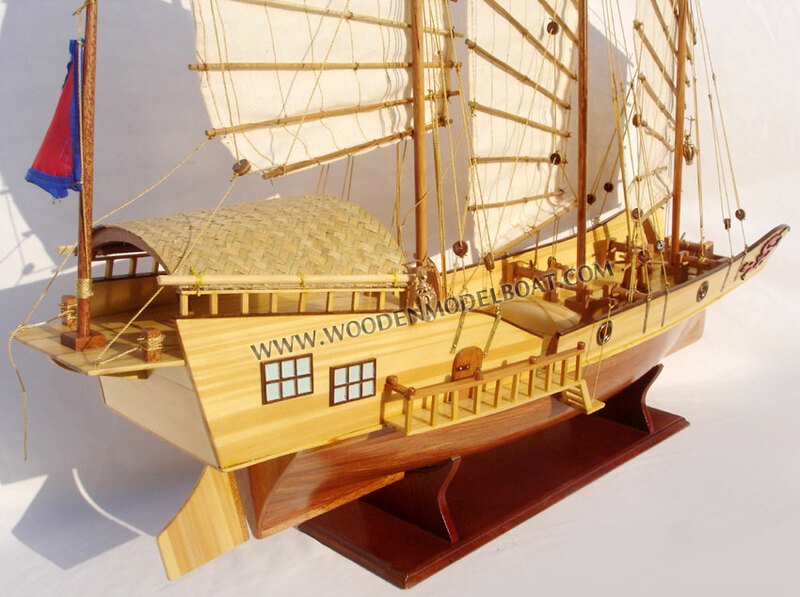 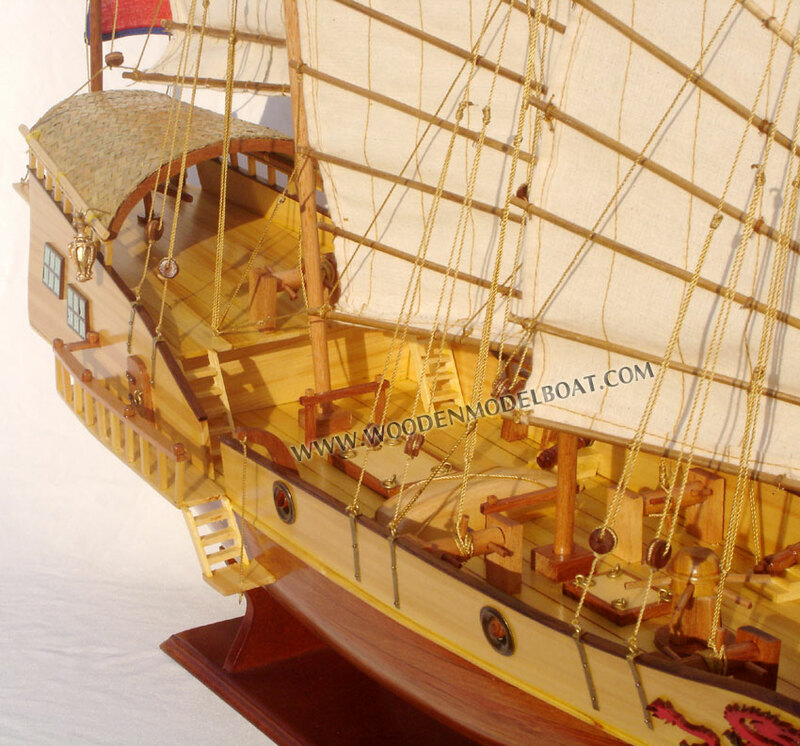 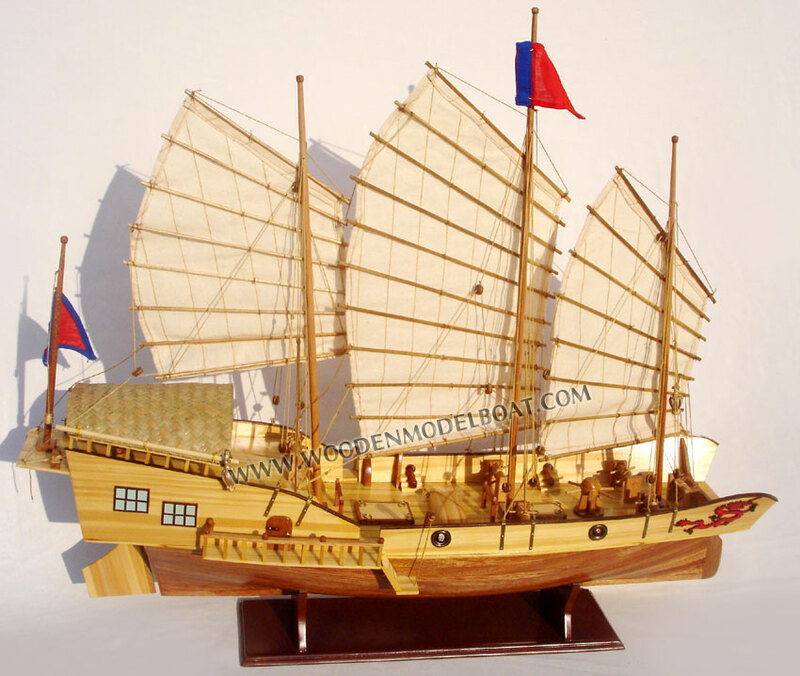 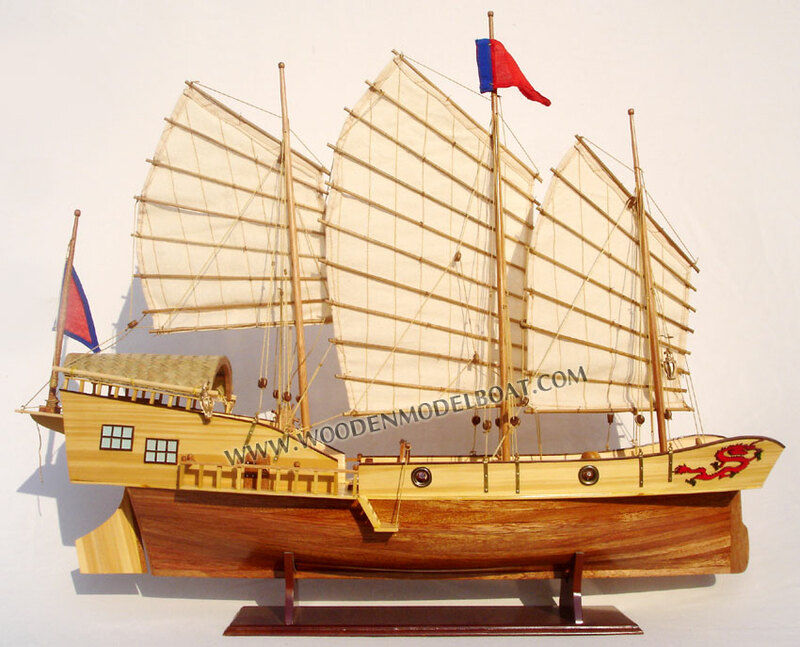 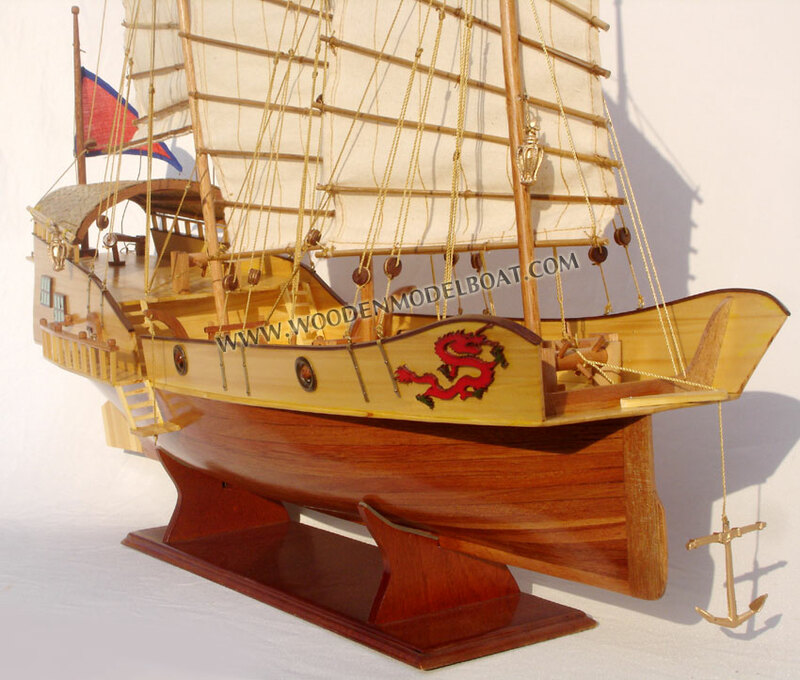 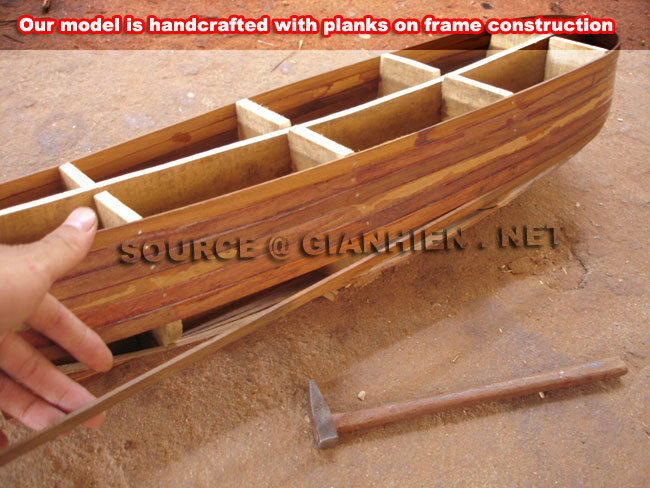 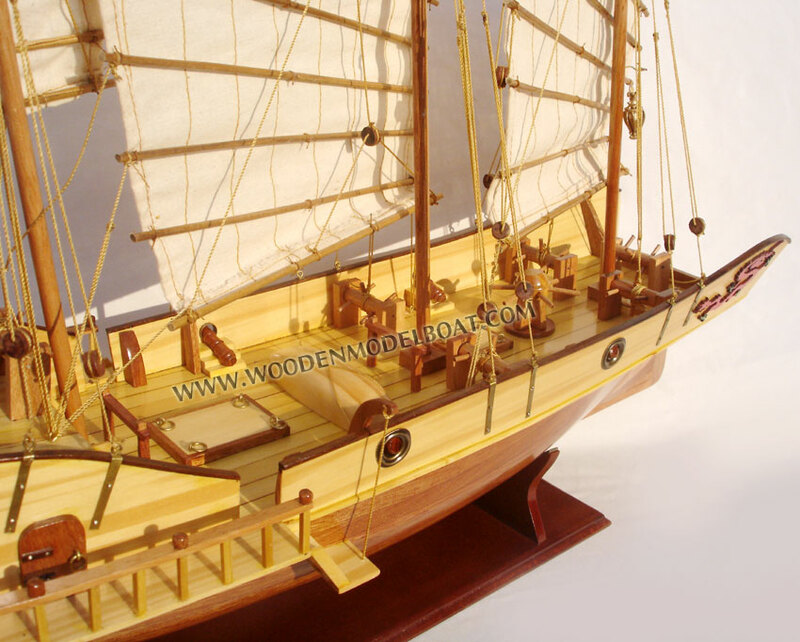 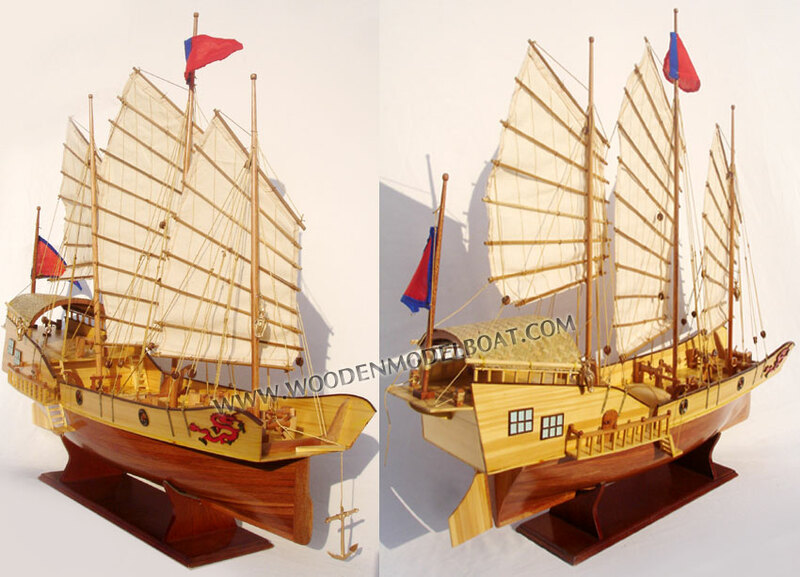 This model is hand-crafted from hard wood with planks on frame construction method. 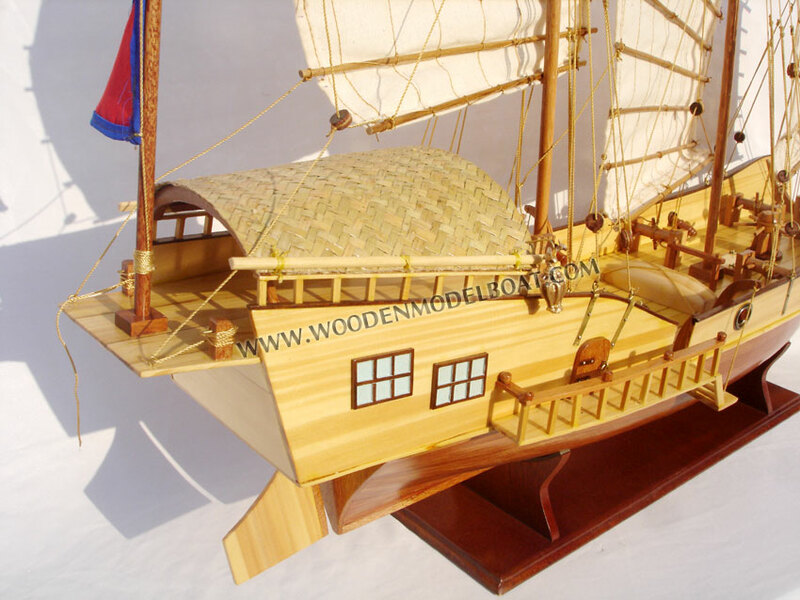 Model is full assembled and ready for display. 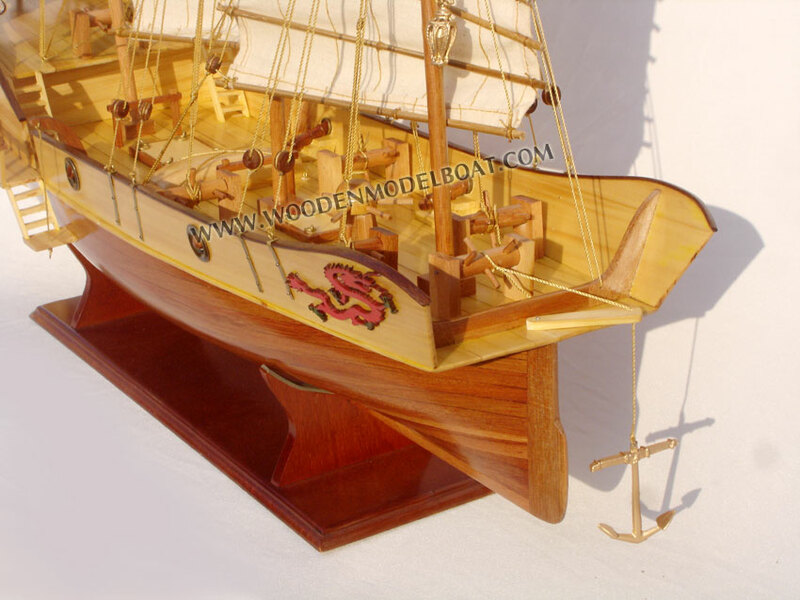 The model comes with a base and a brass nameplate.